One snack that is guilt-free, nutritious, and convenient is jerky! I love it, especially when it hits just the right spot between being chewy and tough! It is the perfect road-trip companion when you need intense flavors that last! 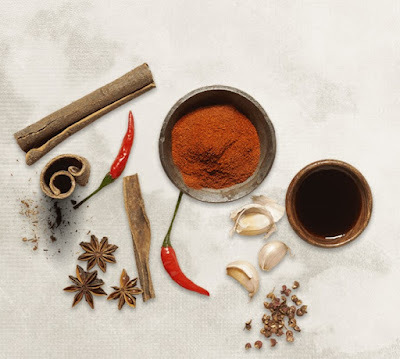 I'd like to give a shout-out to Golden Island Jerky and give you some of the details about this awesome product, with flavors from sweet to spicy, all without any artificial ingredients and made with high-quality cuts of beef and pork! 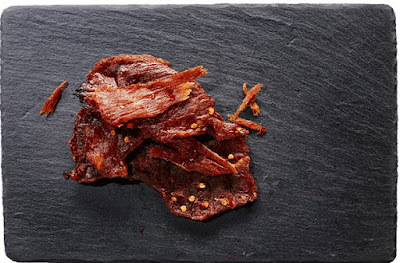 Each piece of Golden Island Jerky is individually sliced and marinated, a unique industry process, and is made from high-quality premium cuts of beef and pork. 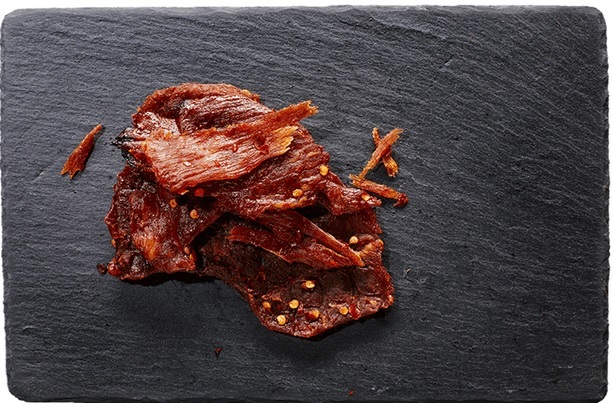 This jerky has an Asian influence, and true to that heritage, they use proprietary spice blends and small-batch cooking methods. Their pork jerky is fire-grilled and their beef jerky is kettle-cooked to maximize intense flavors and to create a moist and tender texture! Golden Island jerky is all-natural, gluten-free, made with no artificial ingredients and no nitrates or nitrites of any kind! Pick it up right now at Costco Club stores on the West Coast, Ralph's grocery stores in L.A. Safeway and Albertson's in Portland and of course always at Amazon! 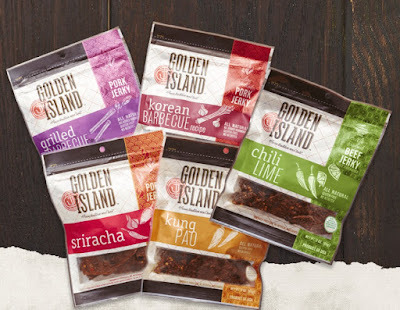 Giveaway: We are excited to team up with Golden Island Jerky to offer you this exciting $350 value giveaway so you can have the best road trip ever! Prize package includes 2 packages of each flavor of Golden Island Jerky ($65), Four 18 oz. highly insulated Rambler Water Bottles ($160), $100 Visa Gift Card for gas, and a hiking back pack ($40)! This giveaway was facilitated by Golden Island Jerky. I was not compensated for this post but did receive free product samples, all opinions are my own.